Today I want to talk about how you can start taking steps towards building your business brand identity to last. 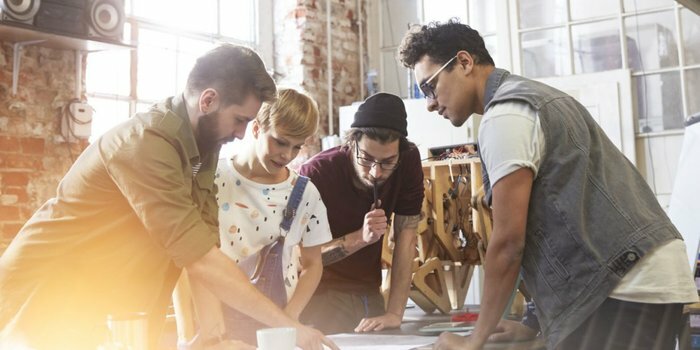 Small businesses are up against a lot of competition from both big and other small to medium sized businesses to attract and retain customers, grow in their shared industries, and offer the best quality products or services. That’s why it’s essential that small businesses have well-developed brands. You need to be able to compete, and having a comprehensive brand identity helps you do that. If you’re a business just starting out or you’re looking to refresh your image, keep reading! We’ve got some tips and best practices you may not have thought about. Whether you’re in the process of building your business brand identity from scratch or you’ve been in the game for a bit, you need to have a firm understanding of the niche you’re going to occupy, who your target audience will be, and the unique value proposition (UVP) of your business. To do this, you need to create what we at Cazbah call a CCI (or Customer Composite Index), develop positive and negative buyer personas, and continue to educate yourself about your market industry. If your small business has been around for any period of time, try to determine what your brand reputation is currently. How do your customers see you? What do you want to be known for? To get this info, you can send out a quick survey to your existing customers, or ask them to provide a review you can post on your website or or your Google My Business page. 1) What makes you different? 2) Why should your customers care? Your “small business brand” is a comprehensive term that encompasses the full identity of your business. It’s a complex idea to be sure. A big reason why your target audience will choose to work with your small business is out of some sort of emotional connection. 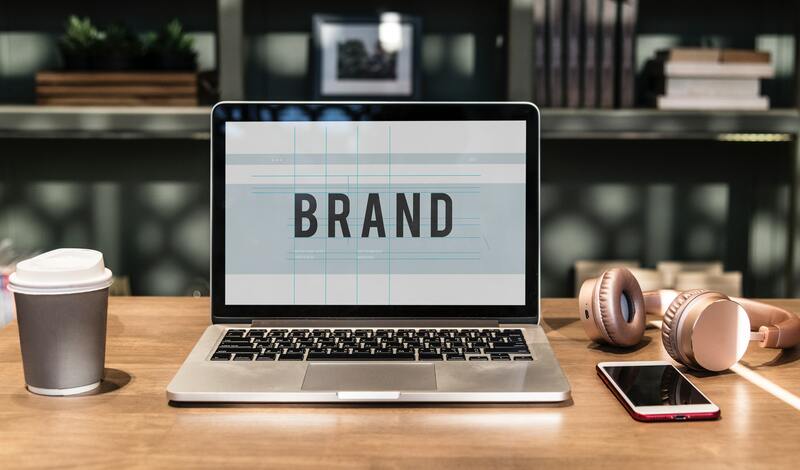 Branding your business online means creating valuable, relatable, interesting, and emotional content your target audience can connect with. Putting your “About Us” story into words and creating a page for it on your website is a great space to help you speed this process along. Create a short narrative where you can explain to someone new what your small business is all about, why you’re unique, and how your business came into being. Try describing your product or service as simply as possible (You can use your “About Us” story to give you ideas). You want to convey why your small business is special in your slogan. Think of Ford’s powerful branding message “Built Ford Tough” or Geico’s funny and entertaining “So easy a caveman could do it” commercials. The audience can clearly see the benefit of those products or services, even if they know nothing about the company. That’s the value and importance of branding. Hone in on your UVP and clearly convey that idea to your audience. Most likely, you already have your company name and logo, but have gotten a little lost on how to build your brand identity into those spaces. Does the design of your logo fit the feel, industry, and general reputation you want to convey? This is traditionally one of the more pricey aspects of the branding process, but you don’t have to break the bank. If you’re looking into building your business brand by developing or re-designing your logo and don’t have a graphic designer in-house, try working with a freelance designer! Check out freelance hiring websites like: UpWork, Working Not Working, Freelancer, and more! Modern design is all about minimalism. This idea extends to a business’ brand colors and font styles. Choose 2-3 fonts and colors and stay within that format. Too many different colors and fonts will make your website seem chaotic and could potentially drive customers away from your website. You also want to have some background knowledge on color theory so you know what colors work well together and what those colors signify. What do you want to accomplish as a small business? What promise can you guarantee to your customers? Write it down. Create a list of core values or principles you want your entire staff to follow. This helps to set expectations on a company wide level, holding your customers, your employees, and yourself all accountable. Building your business brand is a company-wide endeavor! Your employees and yourself should be walking examples of your business’ mission statement. Once you’ve created and have a firm grasp on your small business brand, it’s time to share it with the world! Your target audience won’t know about you if you don’t advertise yourself. If you’re updating (or changing ) your brand in any way, make sure those changes carry over to your website and social media profiles as well. An updated website is an essential first step to properly marketing your new look to your target audience. Your small business website is the first impression a member of your target audience will have of you, so you want your website to be current and well-maintained. Your next step would be to advertise your small business online through social media accounts. Create social media profiles on platforms like LinkedIn, Instagram, Facebook, Twitter, and Pinterest (if it’s applicable to your business model). 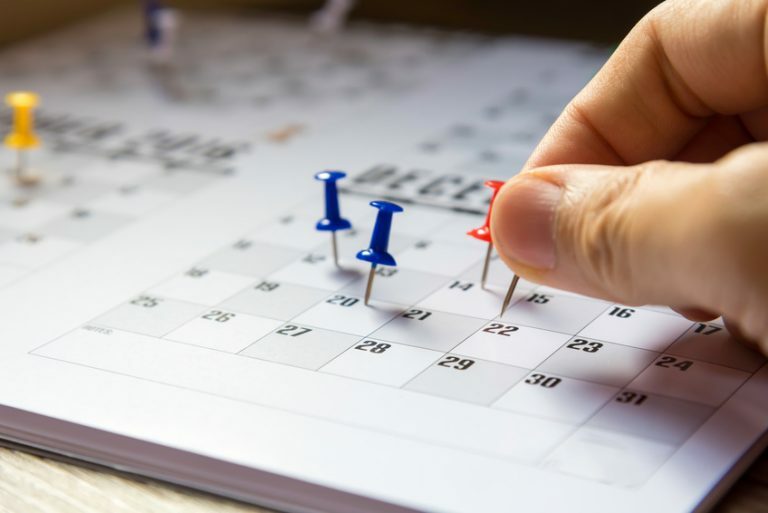 You need to actively post on these platforms and engage with your connections regularly if you expect to see any return on your marketing investments here. Additionally, there are some best practices for how often and at what times to post to these platforms. Check out this article here to get all the info on that! Lastly, make sure to communicate any new brand identity changes to your co-workers and employees. The people who work for your small business can be some of the best ambassadors of your brand, because they live it! Hold a meeting and share your company goals, core values, and any changes you’ve made. Your brand starts with your company culture. Set expectations early on and get everyone on board with your small business vision! Just because you’re a small or medium sized business doesn’t mean you can’t create a strong and memorable identity for yourself. Building your business brand requires a thought out strategy, with clear actions and goals. The small details add up and truly do make a big difference! Developing a strong online presence will take time and effort, but now you have a blueprint to work off of. Take a look through the tips and best practices above so you can start building your business brand identity online.